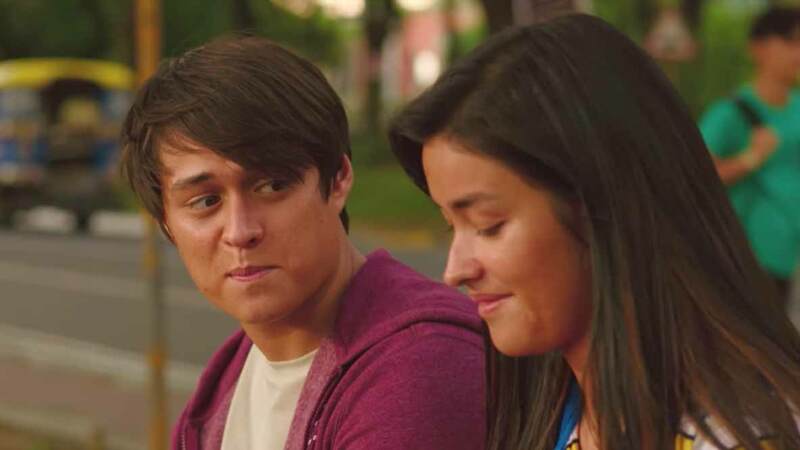 The Trailer For Liza Soberano And Enrique Gil's Movie 'Alone/Together' Is Here! This is going to be a roller coaster of emotions. Today, January 20, film production house Black Sheep released the trailer of Liza Soberano and Enrique Gil’s new movie, Alone/Together. The clip starts by showing how promising Christine (Liza) is as a college student, and just how supportive Raf (Enrique) is of her. It ends by showing tension and distance between a much older Christine and Raf, implying there was drama and that they grew apart after college. According to the movie’s director and writer Antoinette Jadaone, Christine dreams of working at The Met in New York or The Louvre in Paris as a museum director. Yet in the trailer, we find a dejected-looking Christine in Manila instead of chasing after her dreams abroad. So it would be interesting to find out what changed in this “overachiever” and how that relates to her relationship with Raf falling apart. On another note, Jasmine Curtis-Smith is apparently a part of the film! She didn’t reveal her role, though. All the same, we’re curious—if not more curious—to find out how all the characters and the story will play out. Alone/Together will hit cinemas on February 13.